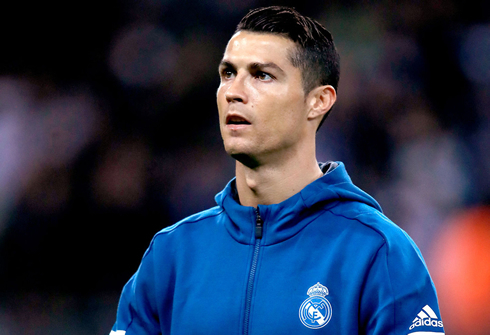 ﻿ Can Ronaldo pull Real Madrid out of this predicament? 13.11.2017 » Can Ronaldo pull Real Madrid out of this predicament? Real Madrid is in desperate need of their Midas touch this season and there's only one man capable of bringing back the hope to the Spanish giants. 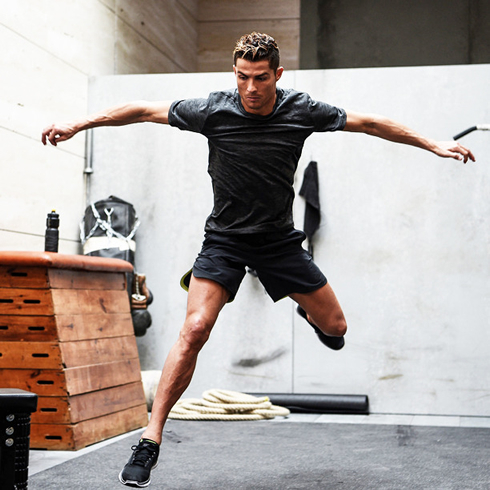 If Ronaldo finds his best form in the weeks and months ahead, the European champions will certainly return to the top of the football pyramid. While the club season pauses for the international break, Madrid are eight points off the pace in the Spanish top flight, with Valencia and Barça ahead of them on 27 and 31 points, respectively. As such, Zinedine Zidane's charges are now placed at 14/5 to win the division this term with Guts, which is one of the best online football betting sites in UK. After being such heavy favourites with the bookmakers at the start of the term to continue their dominance over Spanish football, Los Blancos' odds have been lengthened after already losing two games this season, to Real Betis and Girona, as well as failing to break the deadlock against Valencia and Levante when they registered 2-2 and 1-1 draws. To say that Ronaldo and his colleagues only lost three games and drew six last time out, this is a disappointing start. In the meantime, Madrid's main rivals have an unblemished record in the league with ten wins and one draw, and have scored 30 goals already. Ronaldo's adversary Lionel Messi has notched 12 times, which equates to a successful effort every 83 minutes. The Argentine topped the scoring charts last term as well, with 37 goals in the league. 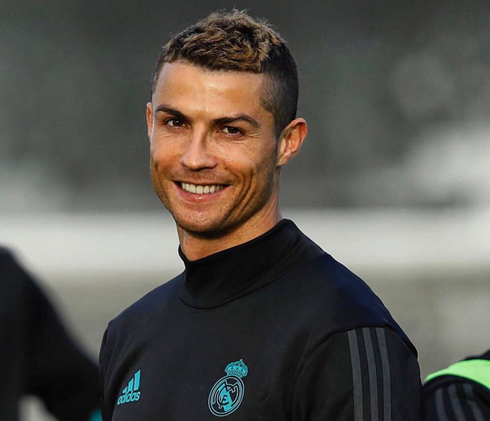 Ronaldo has only played 630 La Liga minutes to Messi's 990 so far, but the Portuguese has managed a solitary goal in that timeframe. Madrid's number 7 is at risk of allowing Messi to gain the upper hand again in the ongoing struggle to be the best in the world. Ronaldo's stats in the Champions League have been far more impressive, and he leads the way after four games with six goals. Having only played 360 minutes so far, that is equal to a goal every hour. Harry Kane may be able to give the EURO 2016 winner a run for his money, though, as the England international has five goals to his name with a shot accuracy of 71%. Ronaldo's prolific form in Europe hasn't been enough to lead Madrid to the top of their group either, with Kane's Spurs on ten points having won three and drawn one. With Borussia Dortmund way off the boil, Madrid will get through the group stages, but it is unlikely that they will win the group now. 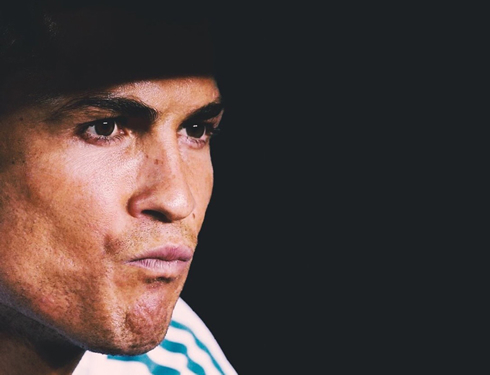 No matter who Ronaldo and co. draw in the next round, however, you would fancy their chances of sweeping anyone aside. They have won three of the last four finals, and are enjoying the best period of success in Europe since the glory days of the 1950s, when they stormed to five consecutive titles. Cristiano Ronaldo next game for Real Madrid is on November 18 of 2017 against Atletico Madrid. You can watch Juventus live stream, Portugal vs USA, Russia vs Spain, England vs Brazil, Italy vs Sweden, and Poland vs Mexico, all matches provided from our live footy game pages.